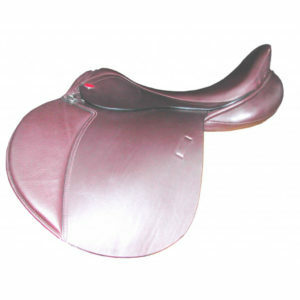 The beautiful Tempo is a unique looking saddle. The seat is moderately flat, though giving some support. 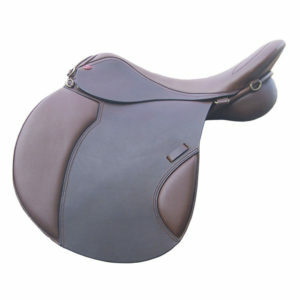 There is a medium sized fixed knee block and the saddle is wool flocked. 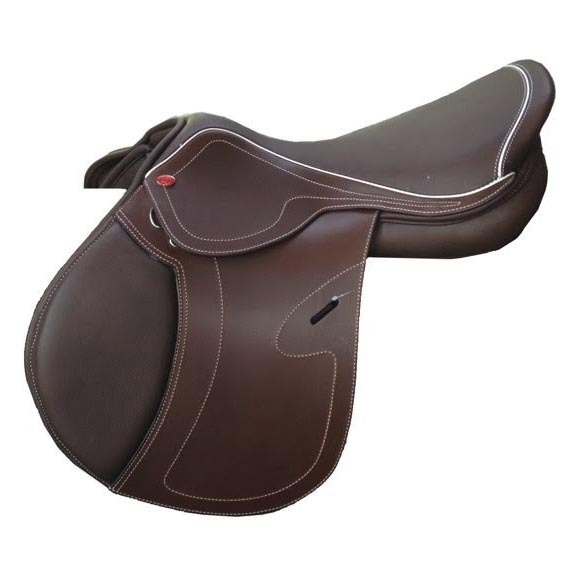 We are incredibly proud of the look and comfort of the Tempo. 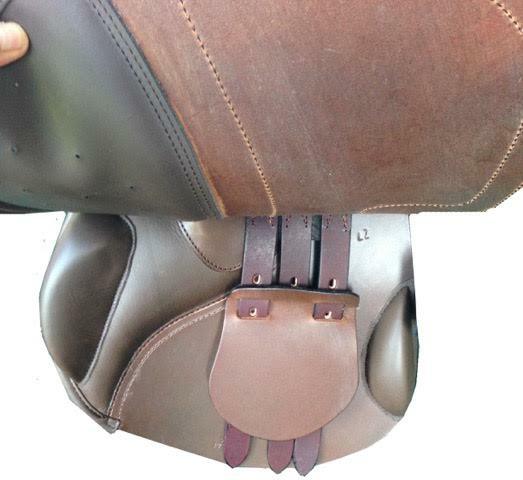 Stand out in the show ring or just admire it on your horse. 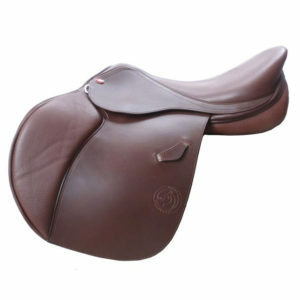 Lots of seat and tree sizes are available and as with our other models, we can order it in many sizes. It is stocked with the regular gusseted panels that we like, but we can order it with independent panels, too.